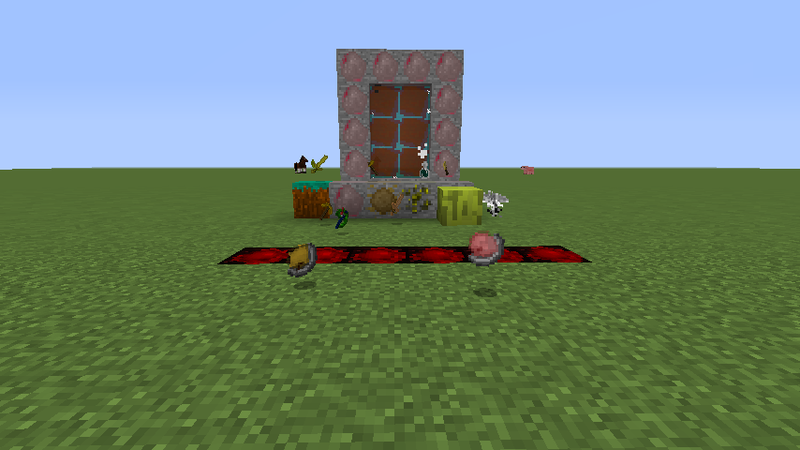 This mod is a mod wich adds 3 ores. Not much but diamond nuggets and redstone nuggets added? Blood block, Creepy... The diamond ring adds fire? How is that possible!?!? This may be something for you!